This anthology is a collection of work by Virgin Islands authors and was edited by Marvin E. Williams. 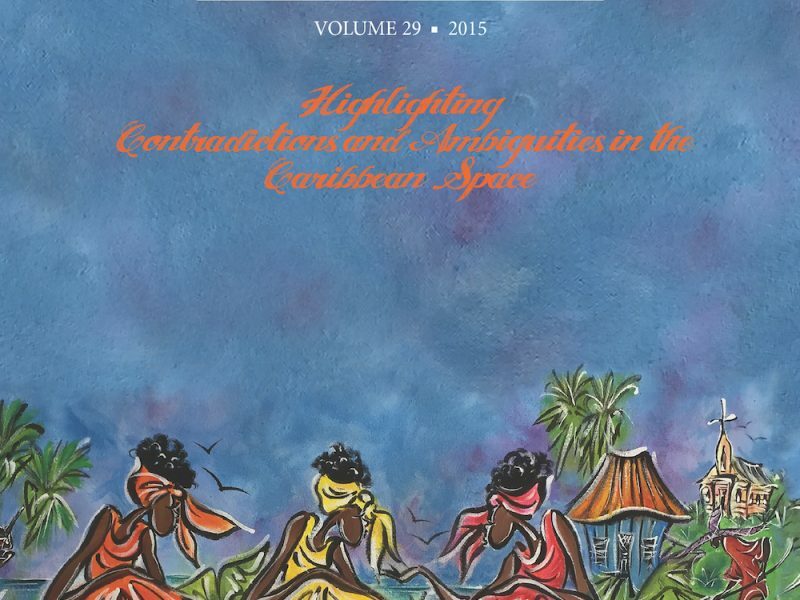 The anthology consists of poetry, fiction, drama, and personal essays which treat a wide variety of themes that recur in the literature of the Virgin Islands territory and its surrounding region. Among several dozen writers are Arnold Highfield, Althea Romeo-Mark, S.B. Jones-Hendrickson, Tregenza A. Roach, Patricia Harkins-Pierre, and Winston Nugent. 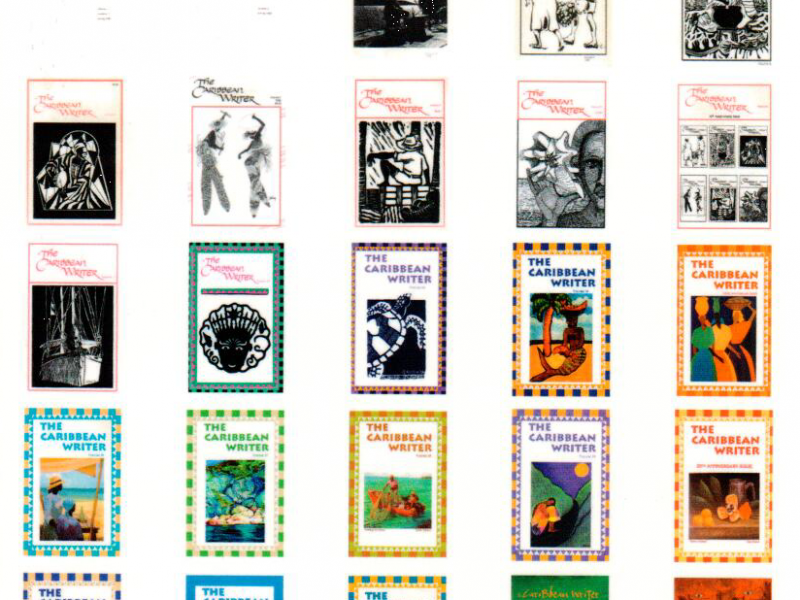 In keeping with the mission of The Caribbean Writer which has committed to providing a forum for and encouraging good writing in the region and territory-wide, Seasoning for the Mortar gathers some of the best texts of Virgin Islanders which have appeared in the former journal over the first fifteen years of its existence—1987-2002. 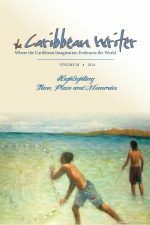 Additionally, the anthology offers itself as an important gathering of contemporary Virgin Islands writing to be utilized as a text in secondary and post-secondary classrooms. Thus it simultaneously fills a void in our curriculum and traces the recent trajectory of our literature, its producers, their themes and treatment. Following the format of the parent text, the book is divided by genre; and owing to our attempt to provide a relatively focused view of the styles and voices of multiple contributors, the individual pieces are clustered around their authors. Part I focuses on the poetry of 29 poets who engage—in nation language and Standard English—numerous themes among them the myriad shades of personal and group identity, the ambiguous legacy of colonialism, and women’s self-agency in a patriarchal environment. Part II consists of 14 short stories many of which interrogate issues surrounding coming of age, subterranean violence in male-female relationships, and the enduring legacy of the fantastic in island affairs. Part III offers a play that takes a comic view of the conflicts that arise when an increasingly challenged male chauvinism comes under the attack of an assertive womanist vision. The final section—Part IV—is comprised of five personal essays each in its own way investigating how demographic and cultural shifts impact tradition and provoke reassessment of name and place. 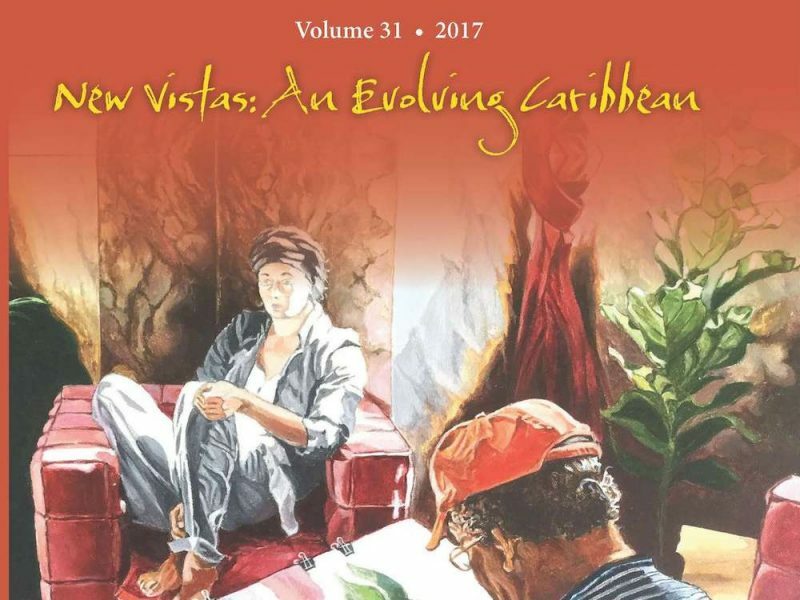 Collectively, the works in this anthology provide what its title suggests—ingredients for a Virgin Islands literary gumbo of which unseasoned and seasoned writers, critics, and audience can draw nourishment whose end is healthy growth and development.